Professional poker players lose to less-skilled amateurs. Not nearly as often as the pros win, but it happens. Poker is a card game combining both statistical probability and the ability to read opponents' minds. 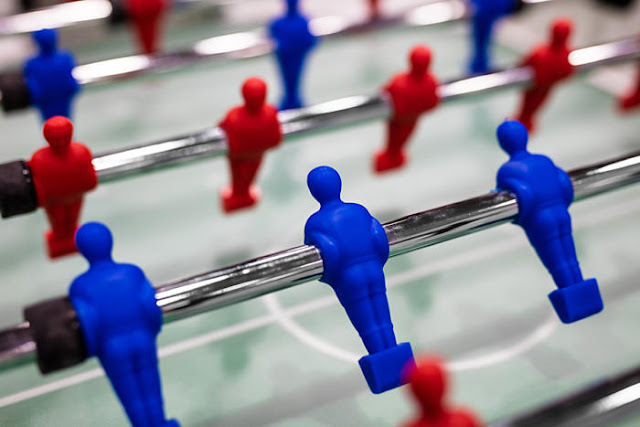 And with any contest involving risk, an experienced player can lose out to a slim chance. 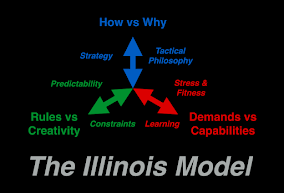 The Illinois Model is essentially a "process." Professional poker players use a methodical process of calculating mathematical odds -- and apply the process every time the situation changes throughout any given hand....like when additional cards are dealt or an opponent folds. 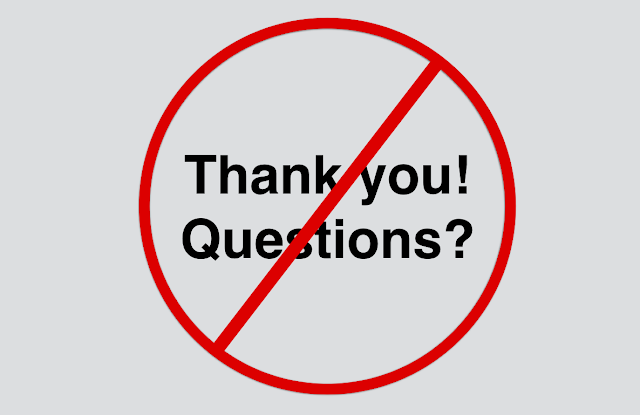 The new circumstances require a reorientation to the problem at hand. So in essence, the process is the Orient and Decision phases of the OODA Loop (Observe-Orient-Decide-Act). In law enforcement, police officers must orient themselves continually to changes in situations and problems. By using a unified method, such as The Illinois Model™, officers use one defined, structured, and prioritized process. And it's a process that accounts for ethical, legal, planning, teamwork, and individual decision criteria. Our process begins at the Priority of Life - the analysis of problems, threats, crimes, dangers, and people. The second step is Mission-Objetive - defining a resolution that is lawful, such as: self-defense (a no-brainer! ), custodial arrest, Terry stop investigation, pat down search, seizing a suicidal person. The third step is Strategy-Tactics - weighing and planning how much police power to exercise, such as: force, speed, aggressiveness, intrusiveness. The fourth step is Team Skills - when present, using partners and teammates in safe and efficient ways. 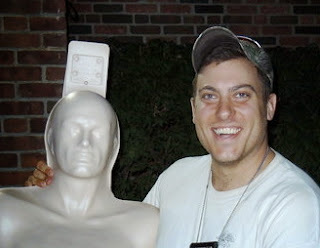 The last step is Individual Skills & Equipment - using physical skills, techniques, tools, and equipment (within the team, if multiple officers are present) within the defined strategy or plan. This process is effective and efficient in any police situation - from a traffic stop for a vehicle code violation, to a man pulling a gun on a police officer while investigating suspicious activity, to an active shooter in a sports stadium, to checking on an activated burglar alarm. Though The Illinois Model process seems burdensome, it is actually quite simple and can be lightning fast in even quickly unfolding situations. When one begins moving through the initial steps while still responding to incidents, and when first arriving, officers move through the process (orienting) on their timeline in a proactive manner....not reactively. And when time is on the side of the officer, better and faster decisions can be made. 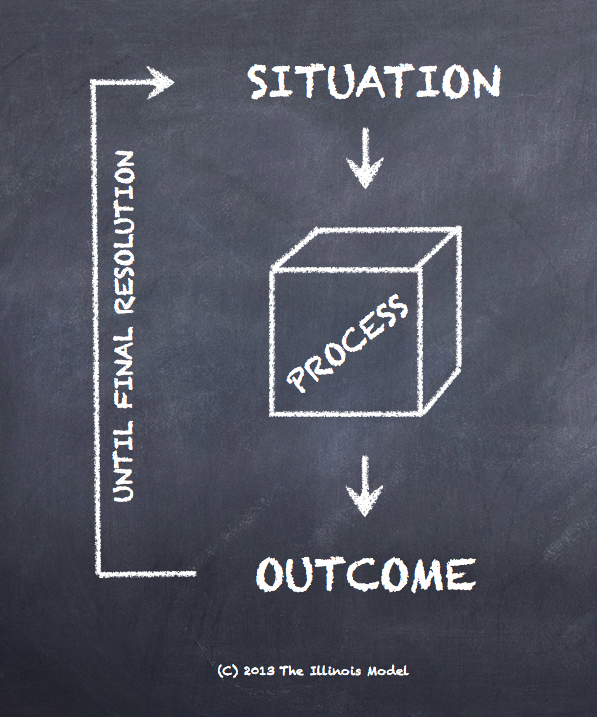 Also, when applying the process in training and scenarios, it becomes second nature to analyze the problem, determine lawfulness, calculate options, and move into the Act phase of the OODA Loop. Speed comes with practice; so do better decisions. During a single incident, a police officer may apply the process many, many times. For example, when an officer initiates a Terry stop in a dark alley, s/he may obtain incriminating statements that change the scope of the stop from a mere detention to a criminal arrest. Conversely, the stopped suspect might justify his/her behavior - effectively changing the "stop" into a consent contact. The officer must acknowledge that the lawfulness of the objective (detention) has changed by continually re-applying the process as the situation changes (in this case, additional or lack of evidence). If an officer is ambushed by an armed man, the officer has a lawfulness to use force on the attacking man. The blink-of-an-eye plan is to immediately and decisively use a certain level of force. But there is actually a process here: the threat, lawful self-defense, immediacy of action, and the use of a weapon or technique. And when the threat is stopped, so must the officer's force. The situation may change many times in this one violent encounter. The above two scenarios unfold rather quickly. In the Terry stop case, if officers do not recognize and analyze the change in situation, an arrest or evidence might be suppressed. In the ambush case, officers must implement immediate action...but then change that strategy when the situation changes (threat stopped). Failure to properly strategize in the ambush case might mean officer injury or death at one end...or civil or criminal ramifications for the officer on the other. We train our student officers in this simple and fast process for orienting to a wide array of police problems...and we are a process-driven organization. We educate on and evaluate our officers based off the method, NOT the outcome. Unfortunately in policing, an officer can do all the moral, legal, logical, and safe things...but still end up with a poor result. Conversely, lucky officers enter into dangerous situations with unethical, illegal, irrational, or reckless responses and come out with miracle great endings. When an organization is process-driven, poor outcomes may be awarded and great outcomes may be disciplined. It is not the outcome that matters as much as the decision-making process and the answers to two very important questions: How? and Why? We owe it to ourselves to be a process-driven industry. 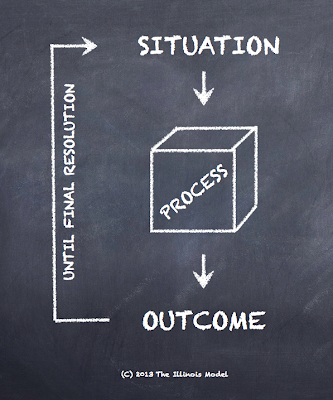 With good process, we can affect positive outcomes more times than not. We also arm ourselves with the same unified mechanism to explain our confusing and misunderstood intent and actions to judges, juries, supervisors, and citizens. Sometimes the professional poker player loses to the amateur. But I challenge that amateur to sit down with that beaten pro again. And again. And again. Superior process wins out. 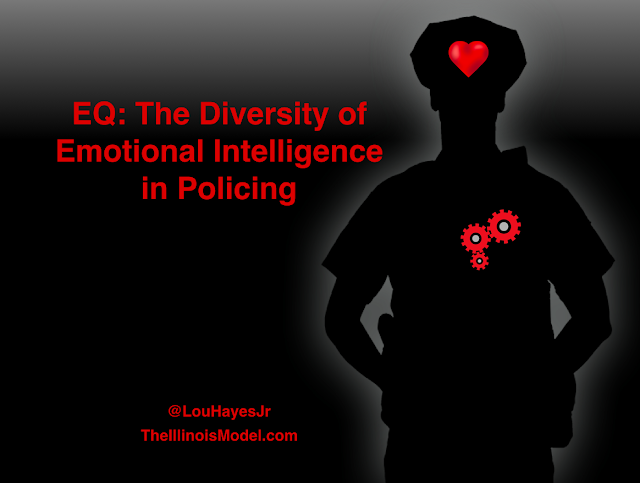 Lou Hayes, Jr. is a police training unit supervisor in suburban Chicago. He studies human performance & decision-making, creativity, emotional intelligence, and adaptability. Follow Lou on Twitter at @LouHayesJr.